It’s very likely that of your biggest assets, is your home. Whether you live-in or rent-out, why wouldn’t you want to achieve the biggest return on your investment? DC Carpentry & Cladding will increase both the perceived and actual value of your residential, commercial or industrial property, through their construction, maintenance and repair services. Just as a relationship breakdowns when ignored, or strengthened when given attention, the same holds true for physical structures. 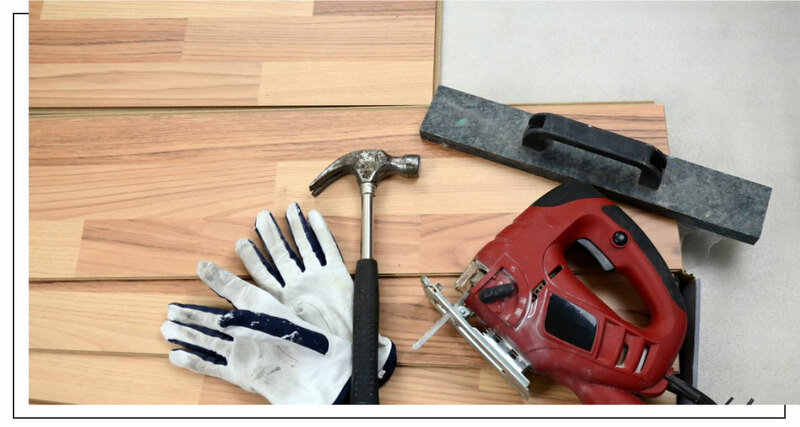 You’ll be surprised by the pleasing transformation your property will undergo through the work carried out by the best local carpenters northern suburbs Melbourne. 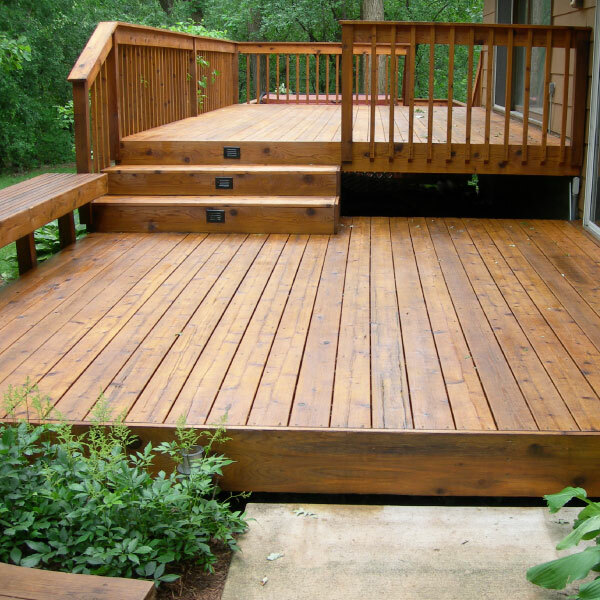 A deck will add massive value to your home. Decks have always been an Aussie favourite, providing a sun-filled place for friends and family to get together over a BBQ. No job is too big or small, the woodworking finesse of DC Carpentry & Cladding means they can create a custom deck to meet your specific needs. Already have a pre-existing balcony or deck? 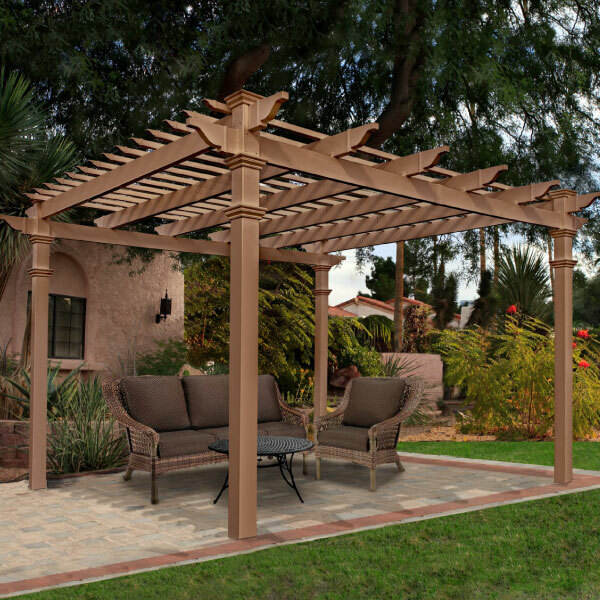 Improve the look and function of your space by adding a pergola. Enjoy the fresh air on a rainy day without getting wet, and enjoy the shade on a hot summer's day. You need not spend a fortune on renovations to make a noticeable difference to your home. Whether major or minor, DC Carpentry & Cladding can work realise your renovation dreams. 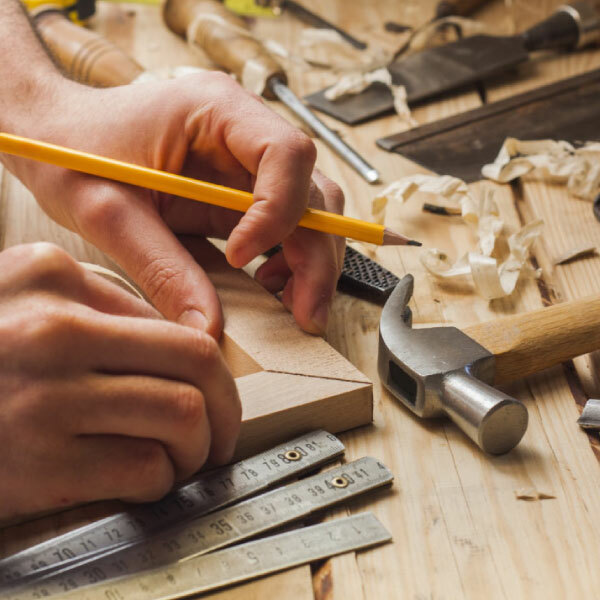 Whether it be adding a room to your home, or adding some modern touches to your current structure, this carpentry contractor can do it! If your home is looking worse for wear, or has structural damage or quirks DC Carpentry & Cladding carpentry maintenance services will come in handy. Why put up with aesthetically unpleasing or hazardous features of your home, when the value of your asset will increase with DC Carpentry & Cladding residential carpentry. Of course, DC Carpentry & Cladding services don’t just service residential projects. DC Carpentry & Cladding are a Melbourne carpenter that does it all. 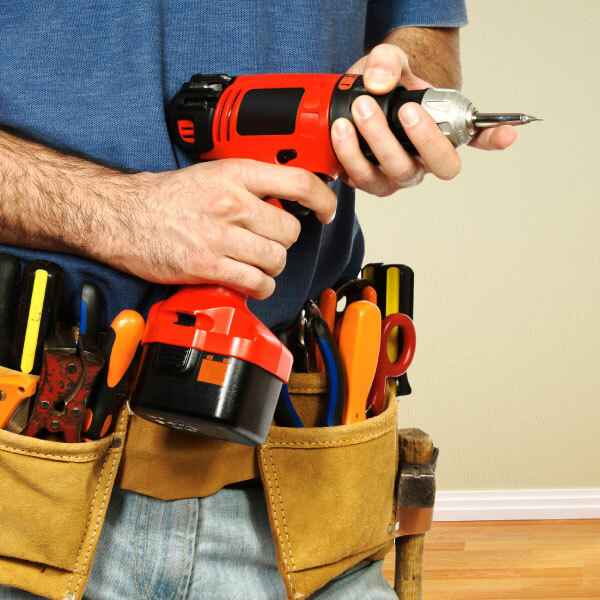 These commercial carpentry contractors also undertake commercial and industrial carpentry. DC Carpentry & Cladding is also one of the Melbourne carpentry firms who do custom projects such as carpentry framing and carpentry benches.If you’d like to learn how DC Carpentry & Cladding can maximise the value of your residential, commercial or industrial property, give Daniel a call on 0423277478.